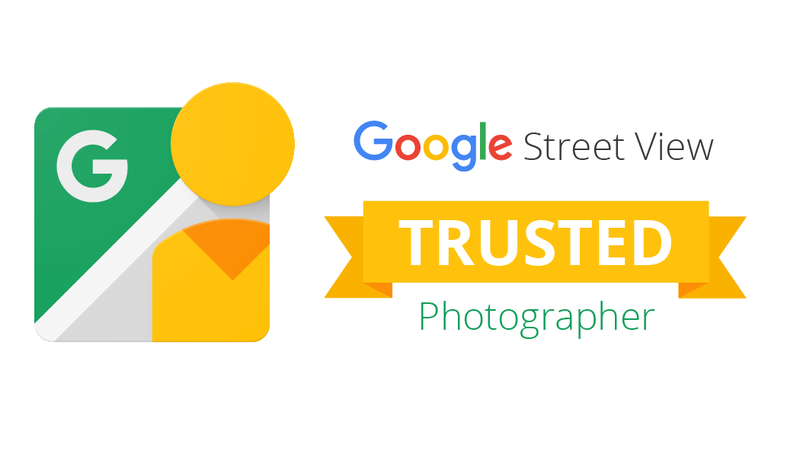 Invite potential customers to See Inside your business or organization with a Google Street View Trusted virtual tour. Using the same technology as Google’s Street View, this interactive 360° view of your business will attract more clients by improving your business’ curb appeal in Google search results, Google Maps and on Google+. Click to learn more. We are now offering whole home virtual tours and professional real estate photography to realtors, homebuilders and homeowners in the Greater Sudbury Area. To learn more, please visit our Real Estate Virtual Tour Packages page.